At Maison Paul we are always looking to add to our dynamic team. Please fill out the form below, attach your resume and submit your application. 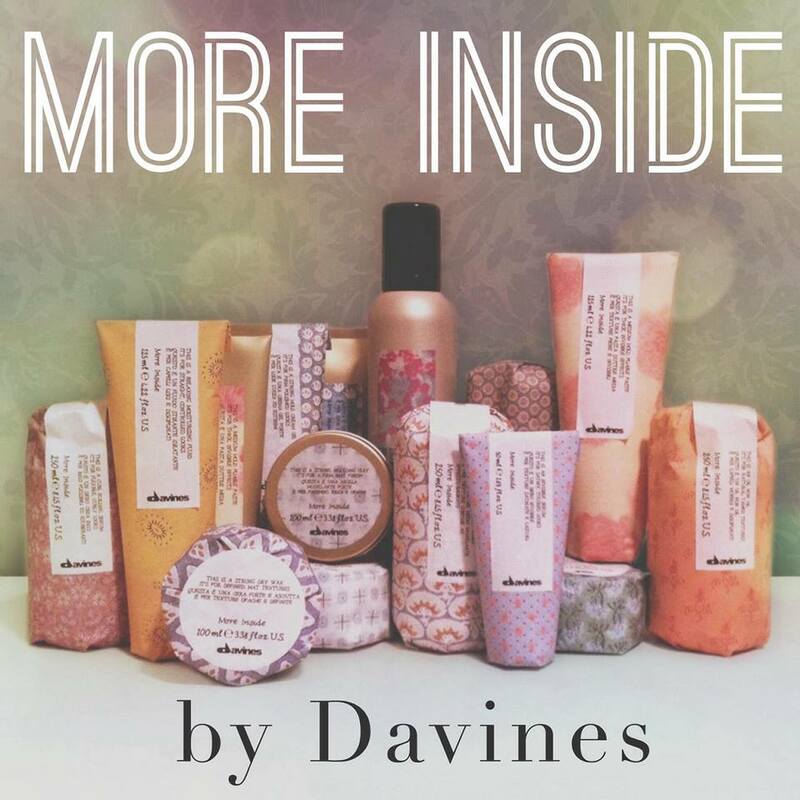 At Maison Paul Coiffure, we style with and sell the Davines More Inside products. More Inside formulas are state of the art, featuring precious blends for specific purposes. These products are honest tools that tell their own story through their characteristics and capabilities, whisper thoughts inspired by their function, elevated to humble and discreet advice, which can be applied to everyday life. The formulas are parabens free and without colouring. We at Maison Paul are offering 15% off of your first visit to us, with any of our senior stylists! So call us up and book your appointment today!